I have a SharePoint 2013 site, which is accessible through IE9, when I click on "Open with Explorer" icon in the Ribbon, it prompts with a message box saying "We're having a problem opening this location in File Explorer. Add this web site to your Trusted Sites list and try again". Well, before anyone asks - yes the site has been added to Trusted Sites, and yes Desktop Experience is running on the SharePoint Server, and yes the WebClient is running on the Client machine (Windows 7 by the way). I have also tried to run the site in Compatibility Mode (in other words as IE8), but this hasn't worked either. Further, I have tried pushing the UAC down to nothing, and ensure that the Active X are enabled (don't why considering now it is HTML 5), but nothing seems to work. So, can someone please advise whether there is some bug or issue with IE9 or is there a work around for this? 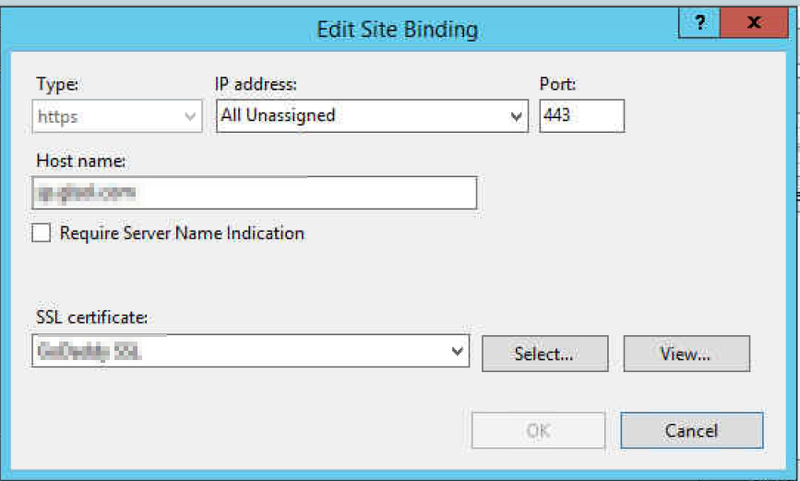 Go to IIS Manager and un-check the "Require Server Name Identification" in the site bindings. Not the answer you're looking for? Browse other questions tagged sharepoint-foundation internet-explorer webdav or ask your own question.